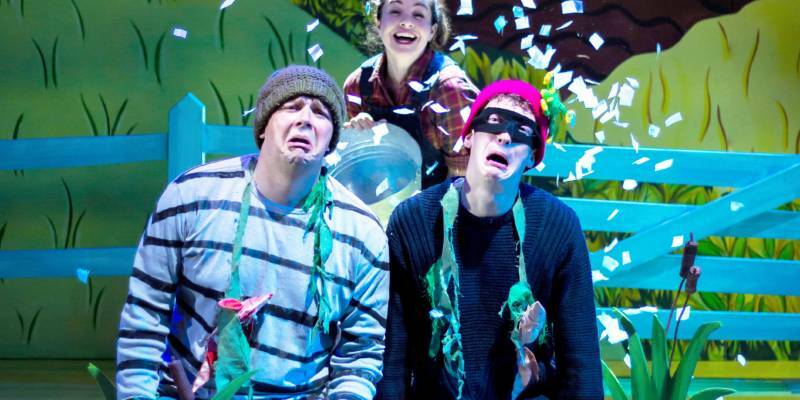 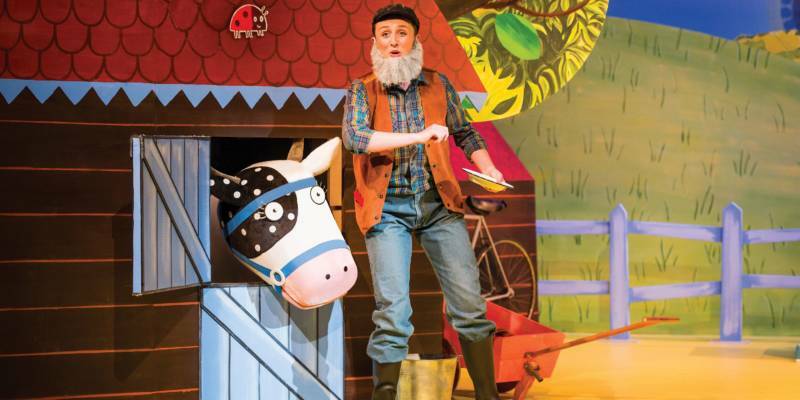 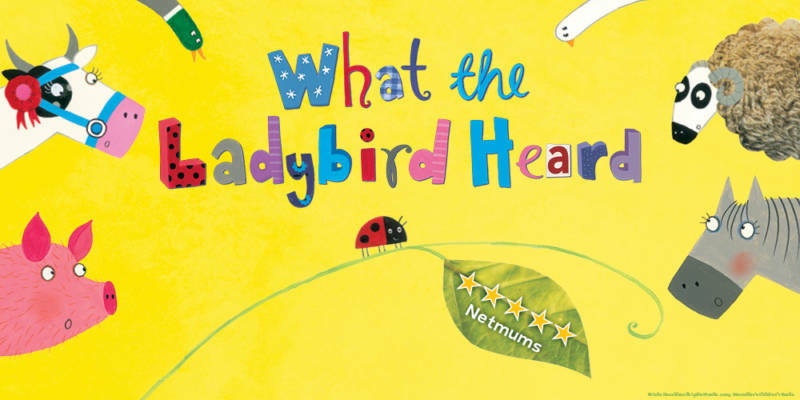 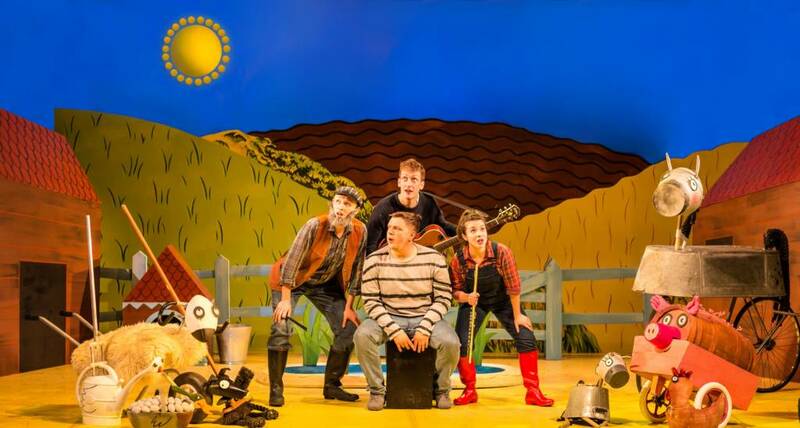 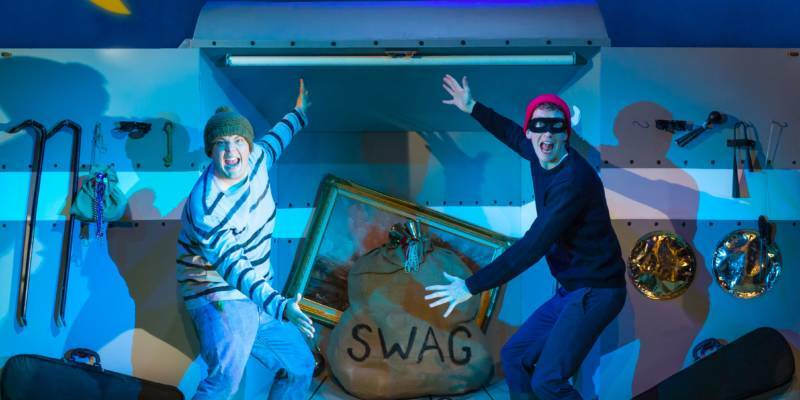 Two crafty robbers, one tiny ladybird, and a whole farmyard of fun direct from the WEST END!! 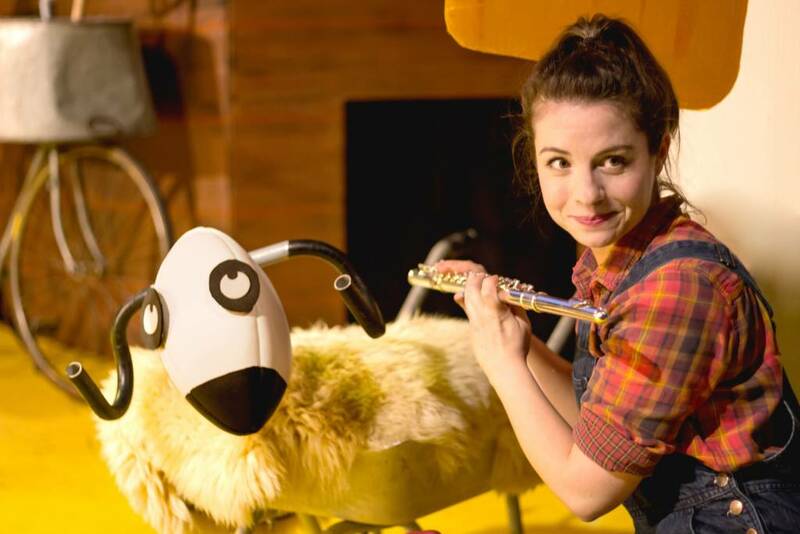 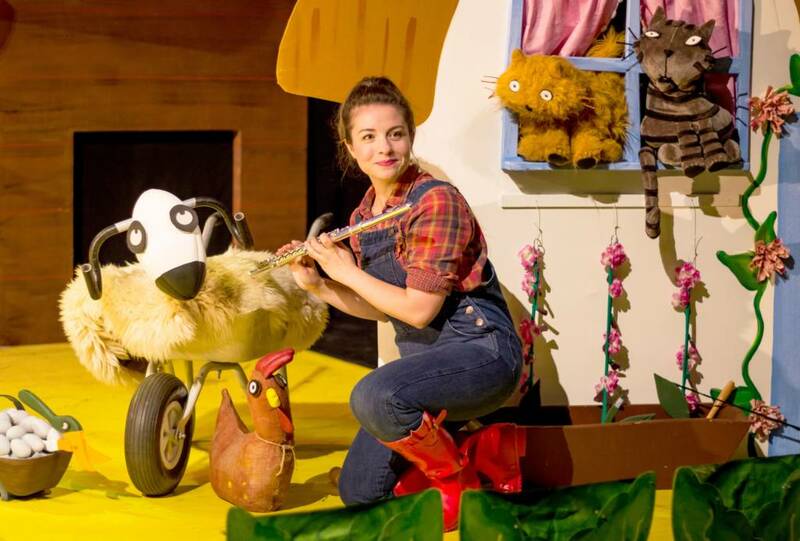 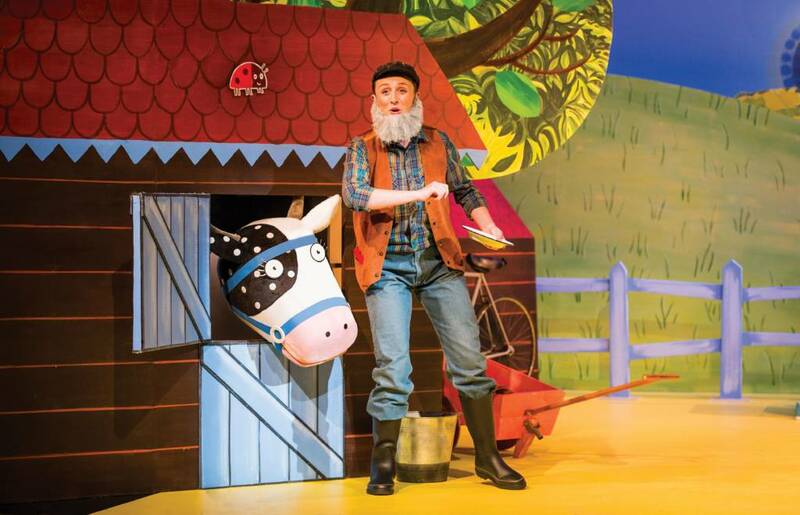 Join the woolly sheep, the hairy hog, the fat red hen and the dainty dog in this hit musical adaptation of Julia Donaldson & Lydia Monks’ much-loved farmyard adventure. 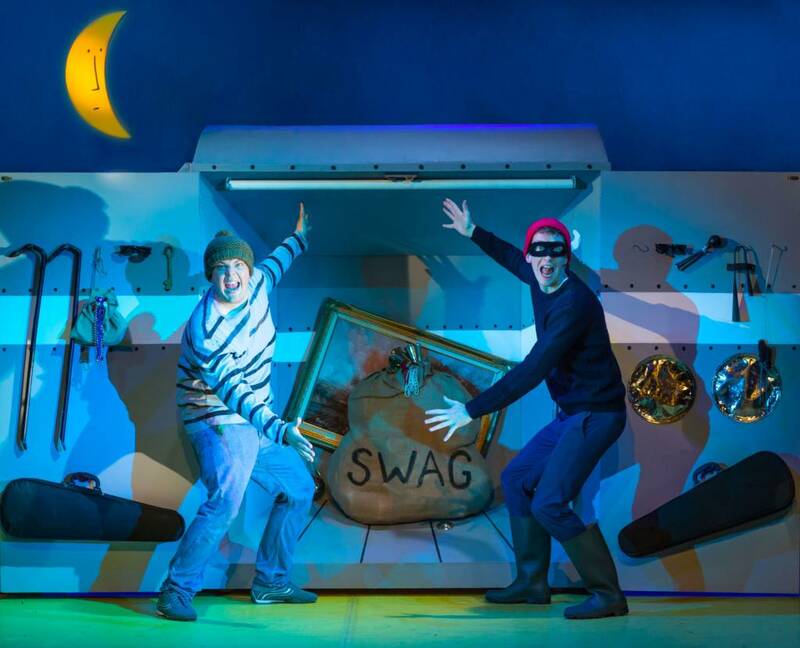 With an original score, live music, puppetry, plenty of audience participation and lots of laughs! 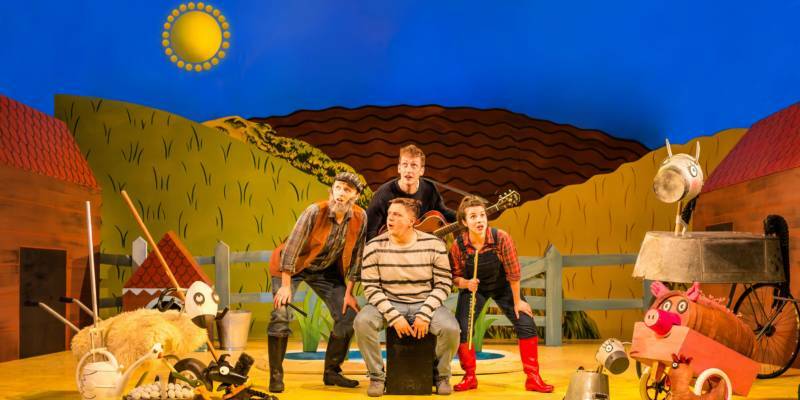 All seats £9 plus one free ticket for every 10 purchased, available on all performances. 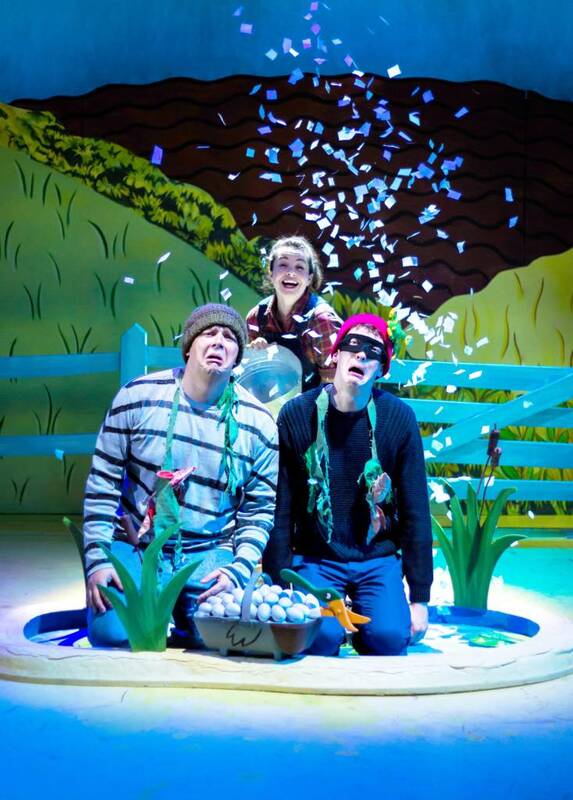 Please contact our Group Sales team on 0115 7210622 to book.